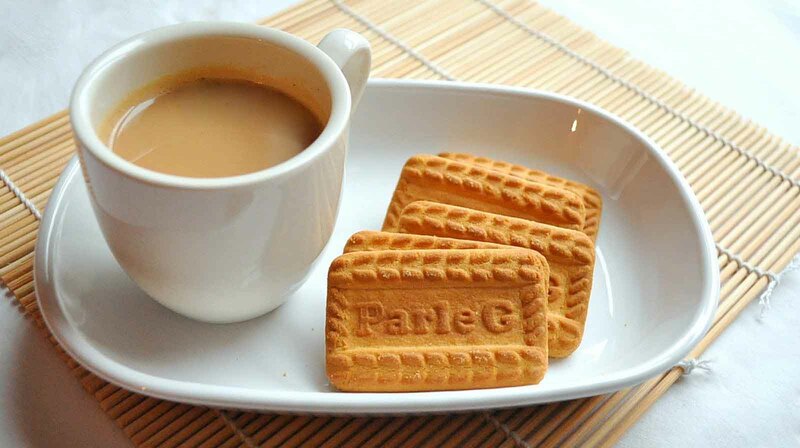 There will hardly be anybody in India who has never heard of Parle-G, this is the biscuit which has become a companion of the people’s tea before the independence. It is special for everyone, from kids to adults. I know it was one of the favorite biscuits of all 90’s Kids. Parle G biscuit is in almost everyone’s morning breakfast with the tea. Here is the Inspirational Parle-G story. Parle-G was the first biscuit to be made in India and made for ordinary Indians. So let us know how a Parle-G becomes the biscuit of India. 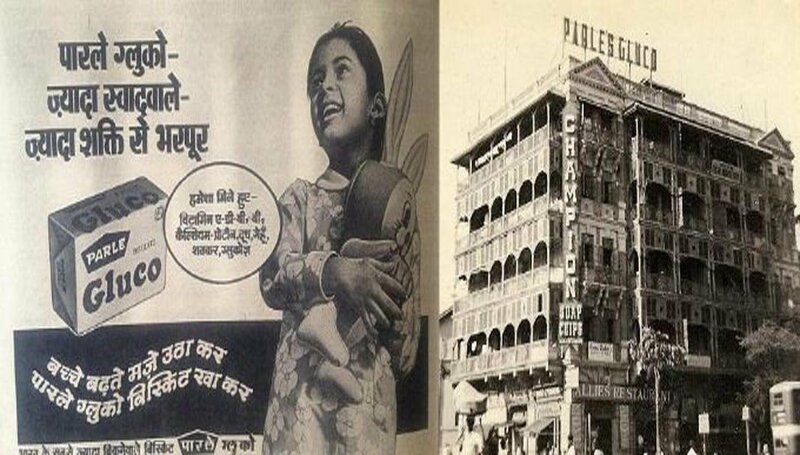 Parle-G did not come in the market today or yesterday, but its foundation was laid before the independence of India many years ago, Before the arrival of Parle-G, its company Parle was started in 1929. Prior to India’s independence, there was an overwhelming majority of the British in the country foreign goods were sold at very high cost everywhere in the Indian market. At that time candy is very popular among them. Mohan Lal Dayal, who is the founder of this Parle company was not happy with this, he was influenced by the Swadeshi movement. And he decided to make candy like this in India. So that Indian consumer can also buy those candy and enjoy with their families. To achieve this he went to Germany and learn to make candies and he came to India with the candy maker machine of cost Rs 60,000 at that time. Now he started a new business in Mumbai and purchase an old factory in between Irla and Parla in Mumbai. The name Parle come from the area, where the factory is started. At the starting stage, the company has only 12 employees and all these 12 employees where family member only. 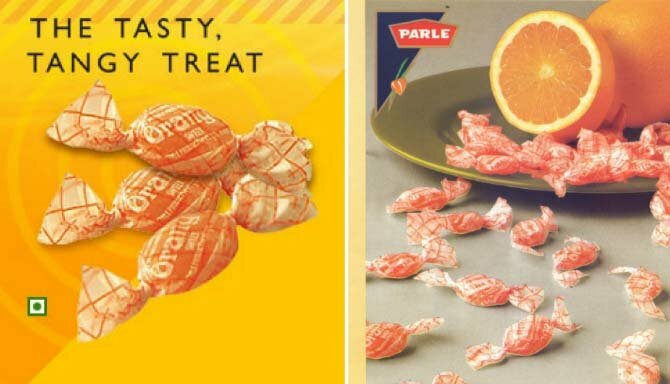 First Parle product was the orange candy. The first Parle product was the iconic orange candy which is still popular till now. During the British period, biscuits were luxury products and were only produced and consumed by the elite class. The biscuits were imported from other countries, mostly British. The company was mastering in the world of confectioneries and toffees. During the crisis of World War 2, the first Parle G biscuit was produced in 1939. In the beginning, its name was Parle Gluco. This wheat made biscuit is of very affordable price and the majority of Indian people can buy this biscuit easily. Parle Gluco was by the Indians and for the Indians. They were much in demand by the British-Indian army during the second world war. 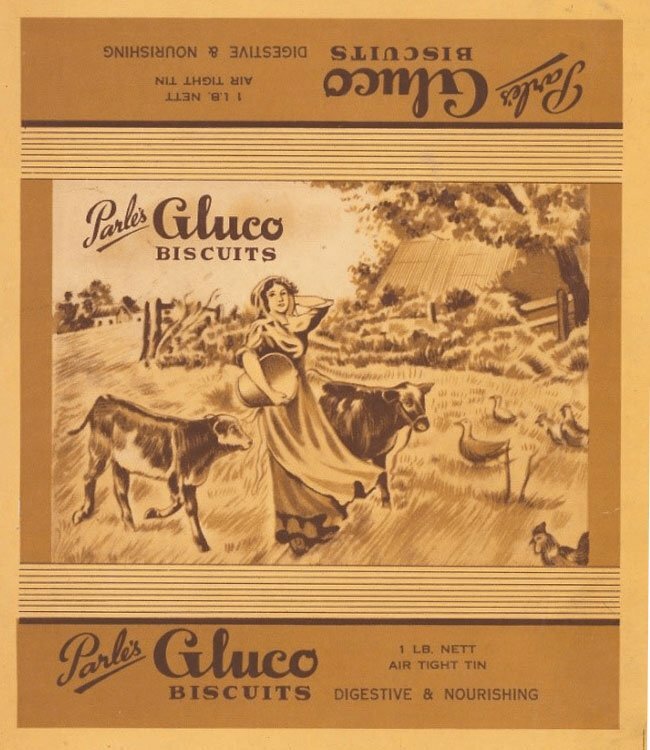 The Parle Gluco biscuit become very popular at that time and its capture all the market very easily. All British companies started losing at that time. 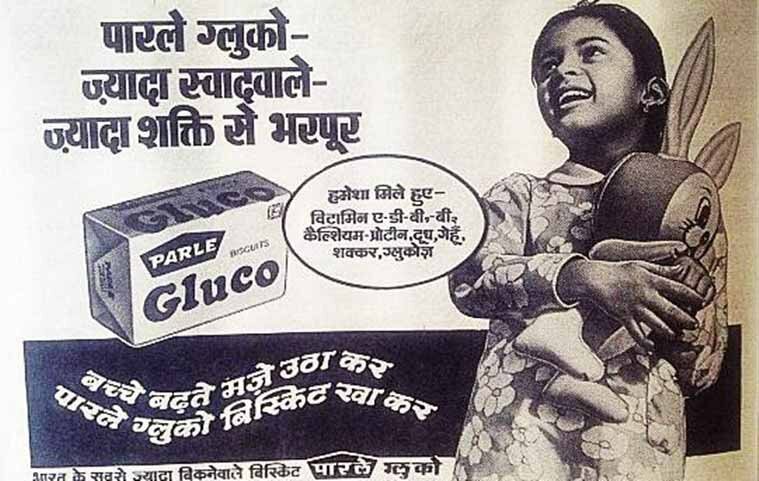 After the end of the second world war, Parle Gluco had become a big brand. In 1947, the production of the biscuits had stopped for a brief time due to the shortage of wheat after India’s independence. They produced barley biscuits until the supplies for wheat were restored. After the production was stopped, people started scarcity of Parle biscuit and this was realized by the company soon and they promise to start the production soon. In 1982 Parle Gluco is changed to Parle-G as the company does not have a patent on the Gluco word. So other companies in the market start taking advantage of Gluco or Glucose word and start using it at the end of their biscuits name.  Due to this, parle sale was very influenced. This is the main reason behind changing the parle gluco biscuit name. As of today, there are 400 million Parle G biscuits being produced daily. 14,600 crore biscuit packets are sold every year. Over the years, the brand has beaten competition like no other. There is no replacement for Parle G. The only biscuit that has been consistent in taste since forever. The perfect partner for our beloved Chai, Parle G! Here’s some interesting trivia to end the story of the world’s largest selling biscuit! If you line up all the Parle-G biscuits consumed annually, end to end, you can go around the Earth 192 times. The amount of sugar used to make 13 billion Parle-G biscuits — 16,100 tons — can cover the streets of the world’s smallest city, the Vatican City. 400 million Parle-G biscuits are produced daily, and if a month’s production of the biscuits is stacked side by side, the distance between the Earth and the Moon can be covered. Share your experience and story of Parle-G with us.